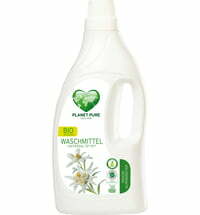 The liquid laundry detergent is a concentrated formula that contains natural ingredients suitable for cleaning all kinds of textiles. 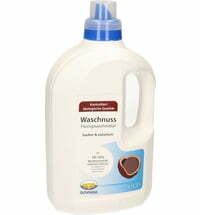 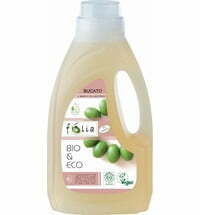 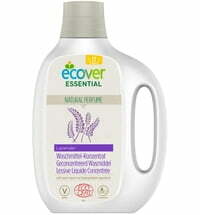 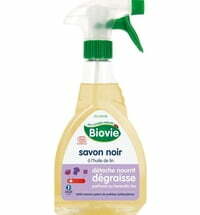 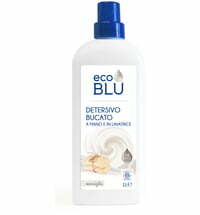 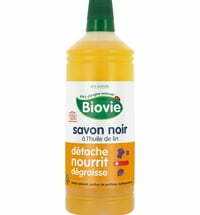 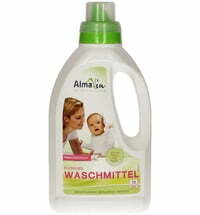 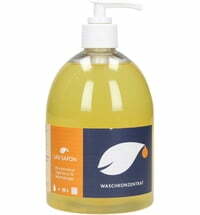 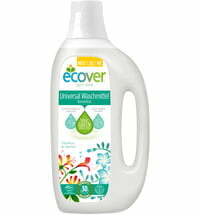 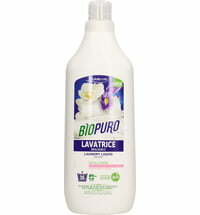 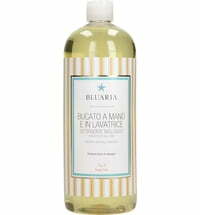 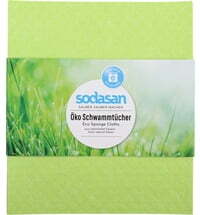 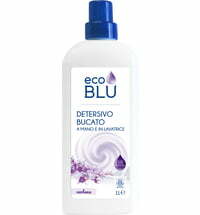 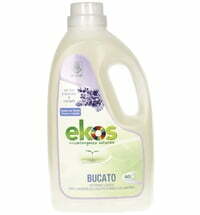 A rich detergent that is free from synthetic fragrances and dyes. 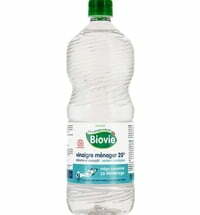 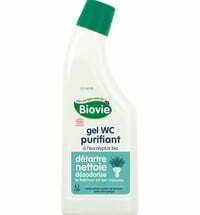 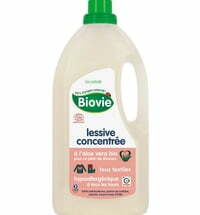 Add 1 glass of Biovie's 12% Vinegar Solution to the fabric softener compartment of your washing machine to soften hard water.